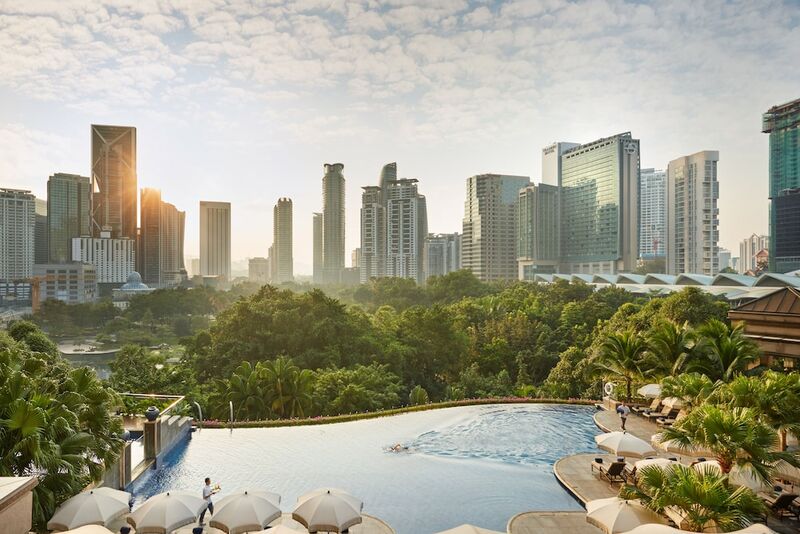 Southeast Asia's youngest capital and one of its most economically successful, Kuala Lumpur is a developing city that's steadily gaining international recognition. Founded in the mid 19th century, KL's streets bustle with construction apparatus as it strives to emulate the bold élan of mega-buck cities like Hong Kong and New York. The city doesn't really have one particular style - grand Moorish, Moghul, Malay and Victorian structures like Merdeka Square give way to ultramodern edifices like the Petronas Twin Towers. Neither slow-paced nor particularly charming, KL boasts a certain charisma - beyond the city limits, as long as you look in the right places, you'll find shaded alleyways with residents playing mahjong. Klang is where a large port is located. An industrial area, the landscape is littered with factories, ships, cranes and shop lots with a strong smell akin to burning cheese filling the air. Klang does not offer much for visitors except for leisure fishing by the bridge and a Chinese dish called 'Bah Kut Teh', a delicious concoction of pig innards in boiling herbal soup. Shah Alam is on the West of Kuala Lumpur and is the capital city of Selangor State. An industrial area, Shah Alam has a strong Malay population, which is why many road street signs have Jawi characters below them. Shah Alam is most famous for the Sultan Salahuddin Abdul Aziz Mosque, also known as the Blue Mosque, which is one of the largest in Southeast Asia. The Proton manufacturing plant, Malaysia's first car-maker, is located here.